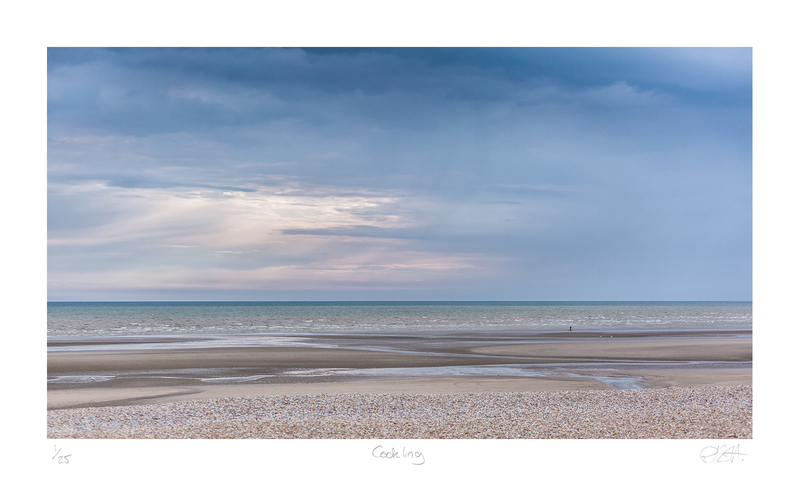 I took this on the beach at Camber Sands. The tiny lone figure looking for cockles surrounded by such massive skies and the huge lonely beach. This combined with the differing layerd textures makes it one of my fravorite shots.